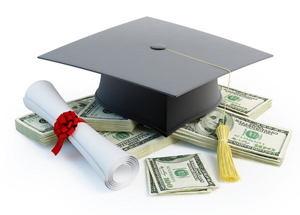 This page contains helpful links to websites containing information regarding financial aid and scholarship opportunities for students. These resources and links will be updated as we receive new information. The individual websites will provide additional information regarding availability, eligibility and how to apply. If you have further questions about these or other opportunities, please contact your guidance counselor. Clicking on the links below will take you outside the Chemawa website.